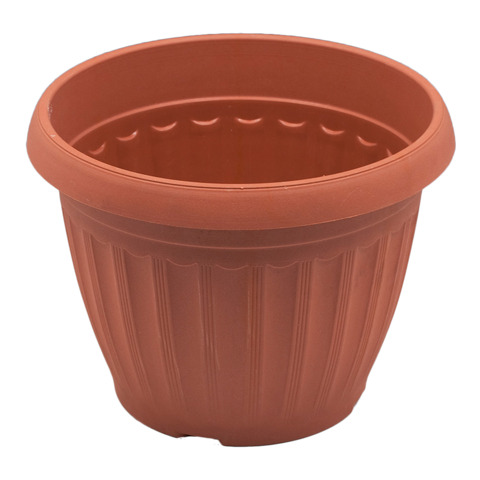 Round Planter Pot 2Asst 25X19Cm. 25 x 19cm. Terracotta | Green. PP Plastic. 233G Packaging: Bulk Packed with Sticker.